Dr. 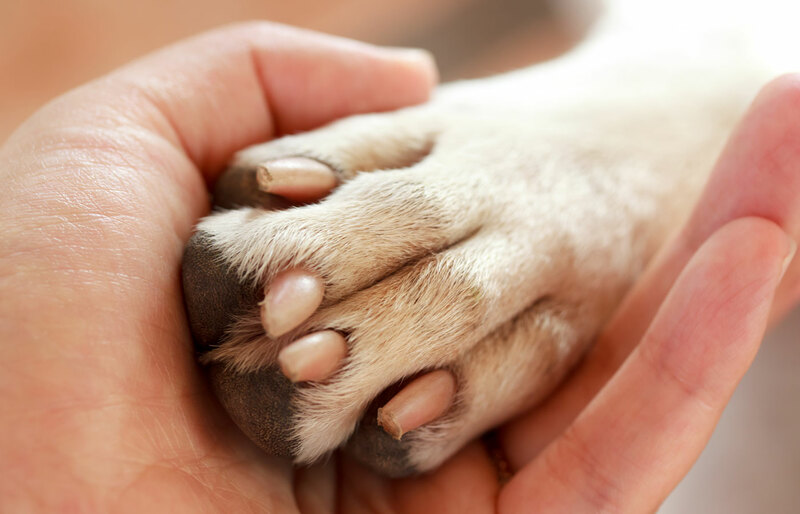 Loose provides veterinary care from the comfort of your own home. When surgical or dental procedures are necessary, we use a private office with state-of-the-art capabilities. Vital for monitoring overall health and body function. 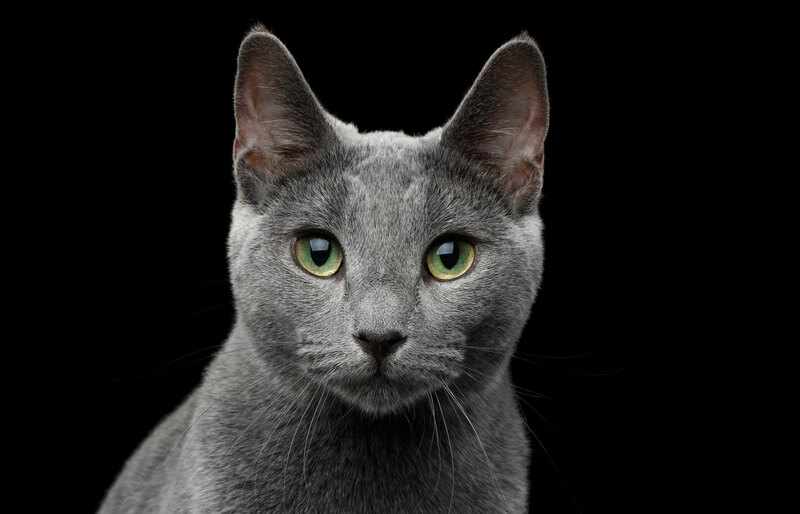 These annual check ups (or bi-annual for patients over 10 years of age), provide full physical examination, consultation with the owner, and informed decisions regarding the best preventive care for your pet. These visits are helpful for evaluation of ailments such as vomiting, diarrhea, lethargy, lack of appetite, weight loss, coughing, and the list goes on. We are able to provide treatment, diagnostic work up/collection, and full examination without you having to leave your couch! 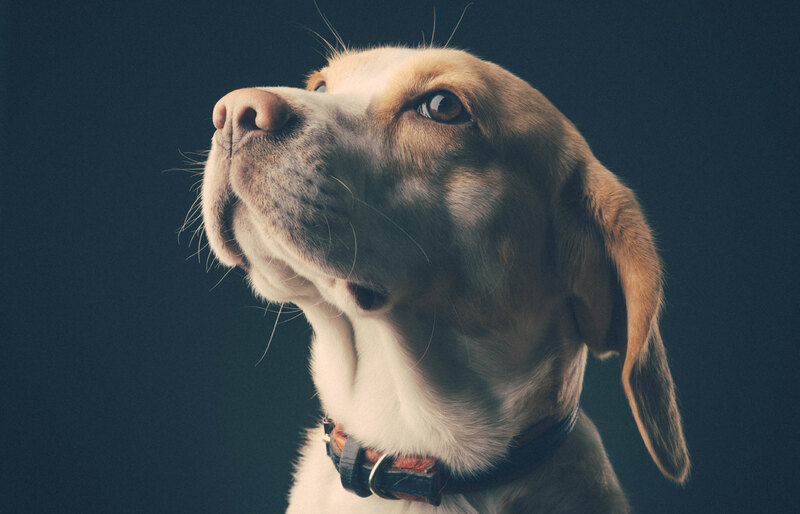 If it is deemed your pet would benefit from further advanced treatment and hospitalization, we will get you transferred to a 24-hr facility for continued care. Every pet parent is concerned about placing their loved one under anesthesia, and rightfully so! To help ease minds and explain the process a bit more, we have created a small slide show to help go “behind the scenes” to help explain what happens for each procedure. 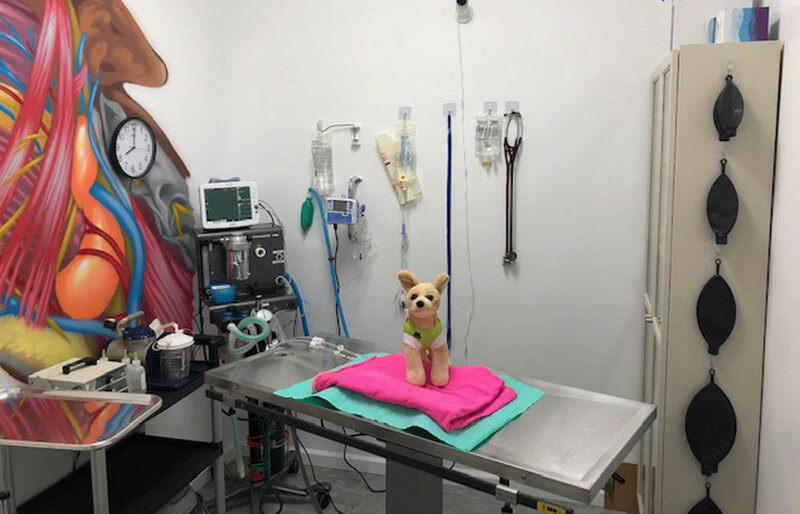 And while we realize that anesthesia is something many pet owners fear for their beloved companions, we also hope that many are able to realize that without surgery and anesthesia, we would not be able to provide life saving tools. You and I may undergo dental cleaning, scaling, and polishing while we sit awake in the dental chair, but our companions require general anesthesia for this. 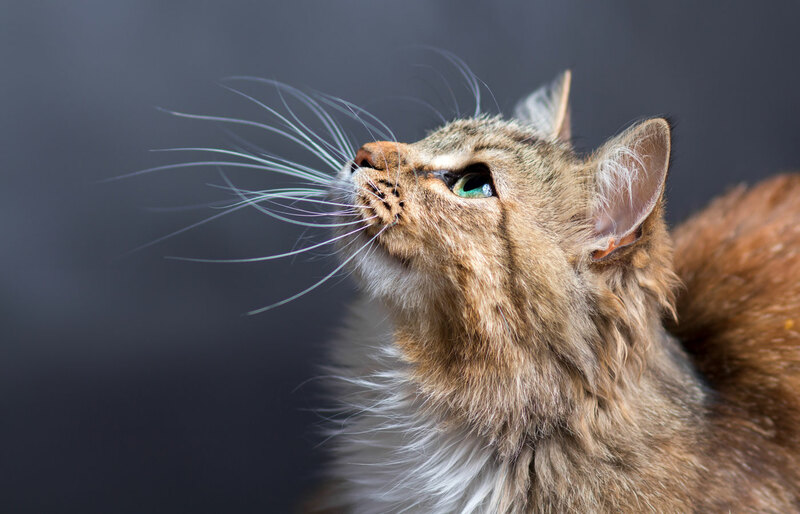 Protecting your pets airway from the amount of water required for thorough cleansing, as well as the ability to correctly position your pets mouth for detailed xrays of each tooth, makes general anesthesia necessary. The guidelines and requirements for monitoring, diagnostic blood testing, pain control, fluid support, and post anesthesia recovery care are the same for dentistry as it is for any other surgical procedure. Important in the protection of your companion from deadly viruses. 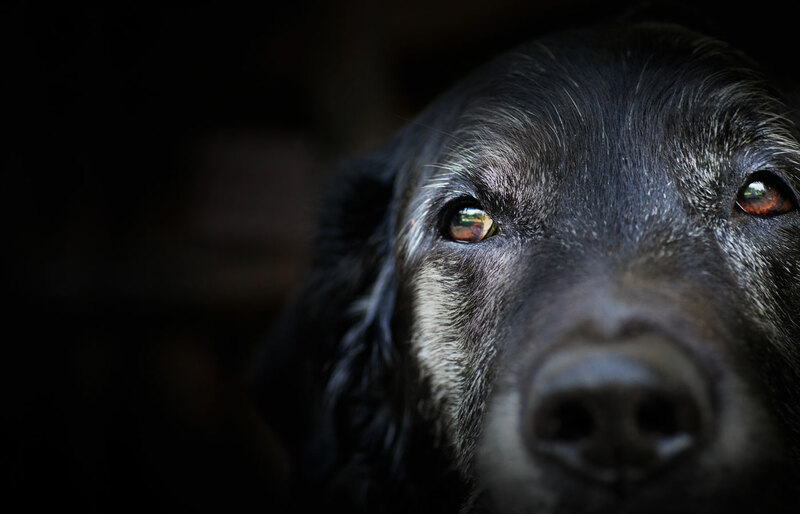 Vaccine guidelines have changed quite a bit over the years and we abide by current vaccine standards outlined by the American Animal Medical Association. Our goal is to provide appropriate protection without excessive immune stimulation or “over” vaccination. Important in helping identify and locate your loved one in the unfortunate event they become lost or stolen. 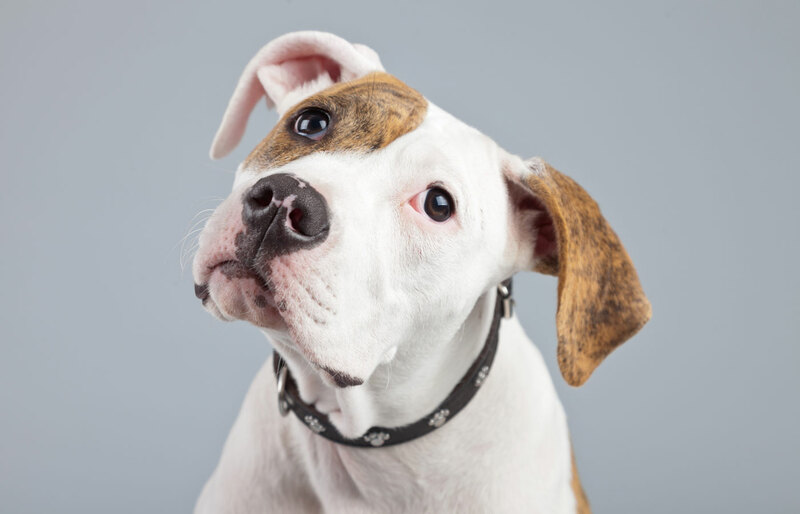 Our microchipping is internationally recognized and includes life-long registration. This very important diagnostic tool can be performed in the comfort of your home with our portable unit, or can be arranged in our surgical/diagnostic center. 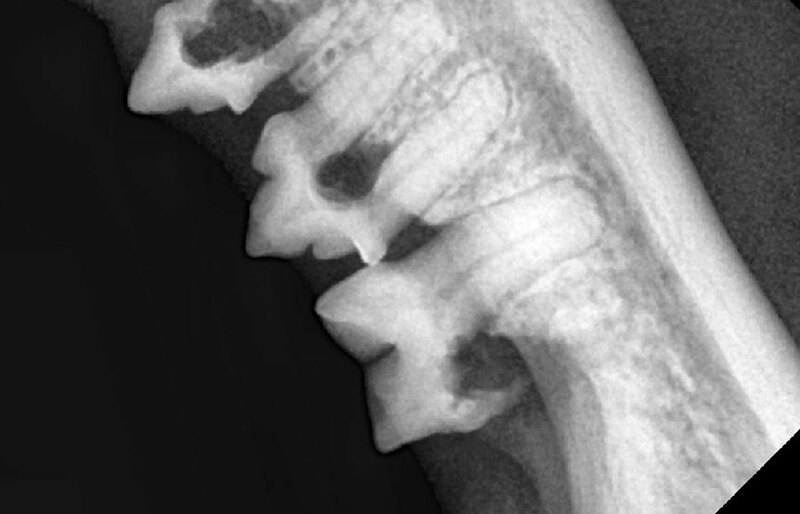 Radiographs are helpful to diagnose such things as intestinal obstructions, bone tumors or fractures, lung disease, and multiple other problems that can’t be found on just physical examination alone. 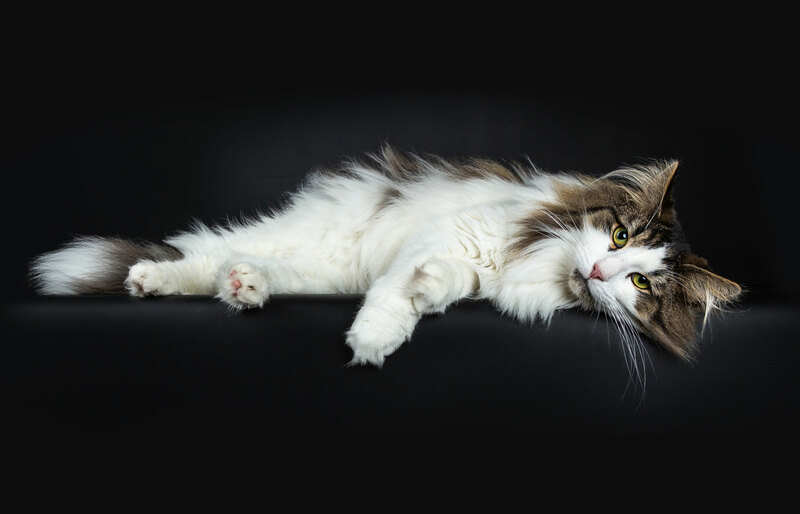 Ultrasound of the abdomen is an invaluable tool to help hone in on what is causing your companions problems. 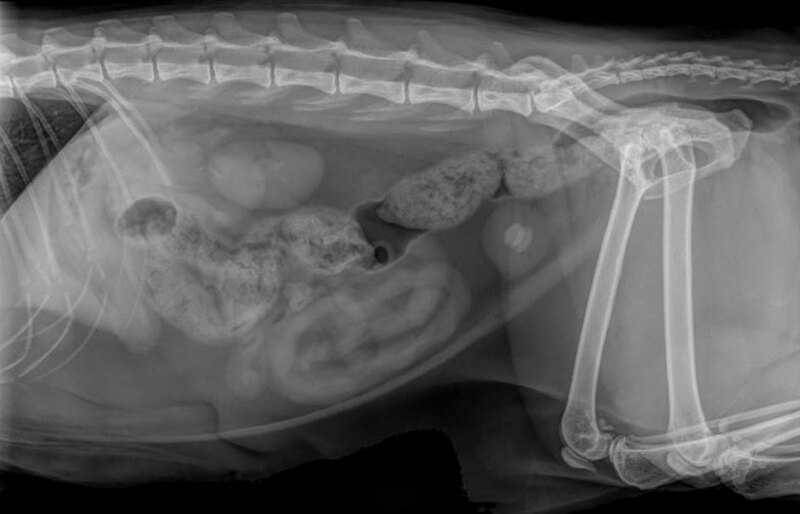 Ultrasound of the abdomen can easily diagnose bladder stones, gall bladder issues, pancreatitis, kidney disorders, liver abnormalities, changes to the spleen, and finding fluid where it shouldn’t be. Because of Dr. Loose’s training, this modality can be performed in your home without having to refer to a specialty hospital. Ultrasound of the chest can help diagnose problems such as air around the lungs, tumors in the chest, fluid around the lungs or in the lungs, and abnormalities regarding heart chamber size and function. Specific evaluation of cardiac blood flow, values, and muscle wall thickness (called an echocardiogram), is best in the hands of a board certified specialist called a cardiologist. As our loved ones age, they can acquire a number of different health ailments or simply develop changes in lifestyle needs. Options exist for our friends to help improve not only our lives, but theirs as well. When it comes to that last loving decision for your friend, wouldn’t it be better in the comfort of your home? 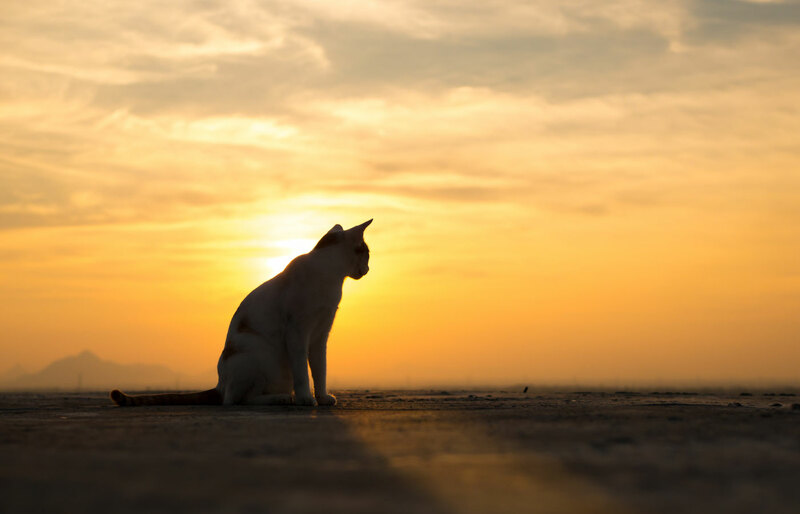 We prefer to call this service “Peaceful Passage” as it is our goal to provide the absolute most loving and peaceful final step for your beloved companion. We also help make arrangements for your companion’s remains based on your wishes. While this is Dr. Loose’s specialty, immediate emergency care may not be available given the nature of the mobile practice. If a response is not given upon your phone call or text message, please seek immediate assistance through your local emergency/referral hospital.